We share our farm-favorite recipes for our pasture-raised, Certified Humane, Certified Non-GMO eggs. 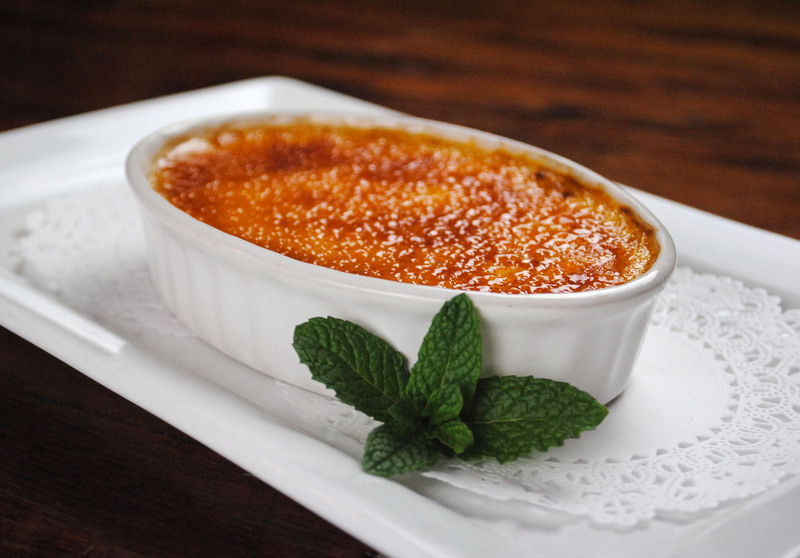 Our Crème Brûlée is a rich, flavorful dessert which we keep on our Dining Pavillion Menu year-round. 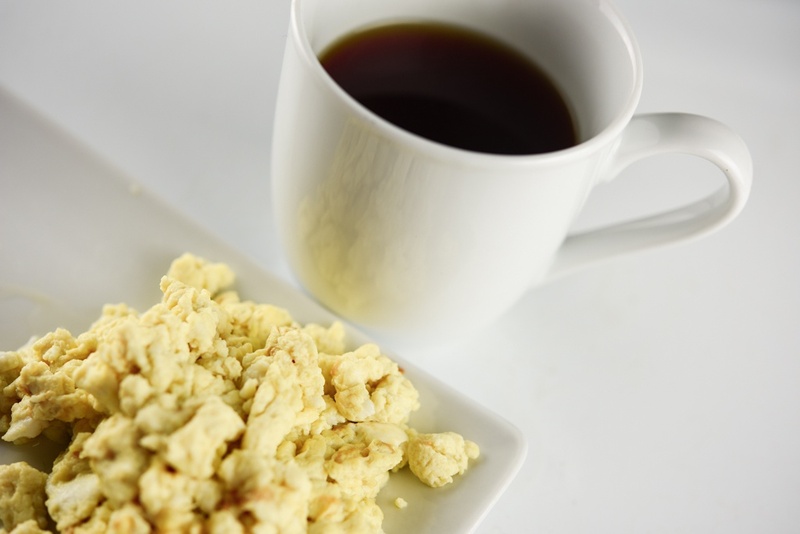 Our pasture raised eggs add a creamy, flavorful aspect to this decadent dish. 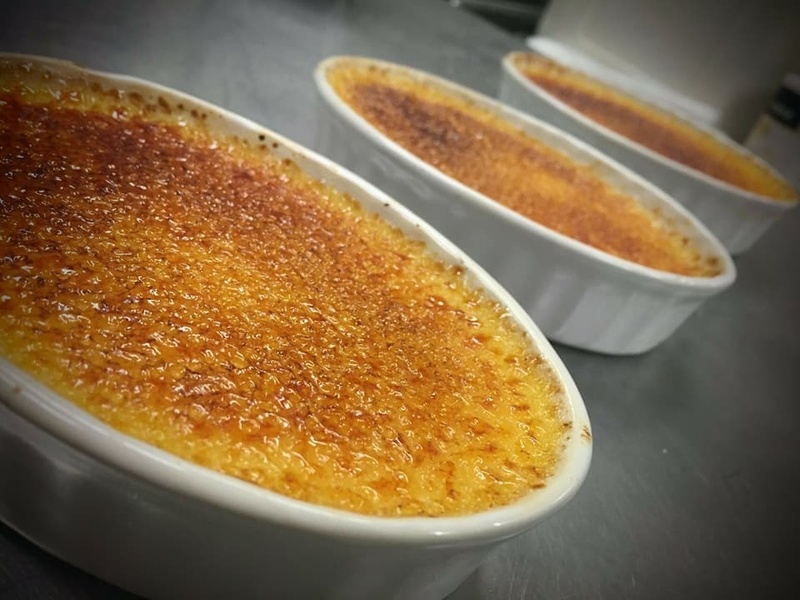 Read about our "divine" Crème Brûlée in this AJC Article. Preheat oven to 325 degrees. Arrange 7 6-ounce ramekins on a rimmed baking sheet. Bring 4 cups of hot water to a simmer. In a large saucepan, heat cream and sugar until the mixture just begins to bubble. In a medium bowl, whisk together egg yolks, vanilla and salt. Add a tablespoon of the hot cream mixture and continue to whisk. Continue adding hot cream mixture by tablespoons until egg yolk mixture is warm. Then whisk the yolk mixture into the remaining cream. Remove saucepan from heat and cover liquid with a piece of plastic wrap. Remove plastic wrap and divide mixture between ramekins. Put baking sheet in oven and carefully pour simmering water around ramekins. Bake 30 minutes or until the custard is set but still trembling in the center. Remove from oven and allow to cool. Per serving: 687 calories (percent of calories from fat, 76), 8 grams protein, 33 grams carbohydrates, no fiber, 59 grams fat (34 grams saturated), 551 milligrams cholesterol, 292 milligrams sodium. 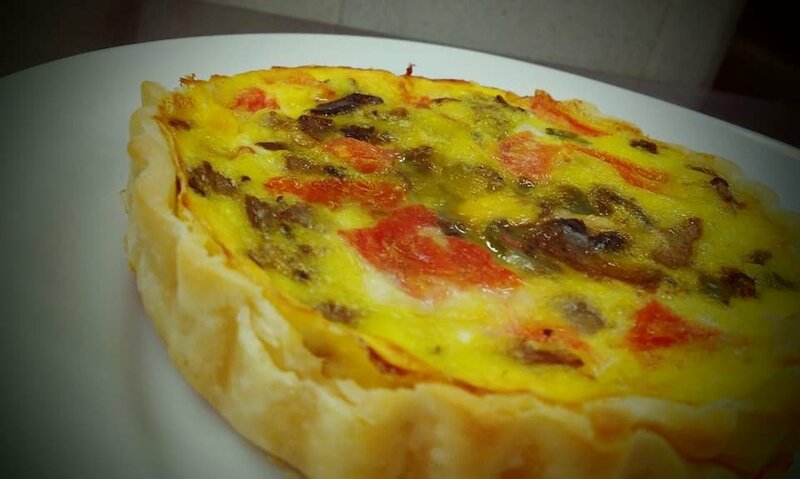 Our famous quiches are to die for! We prepare large pies and mini quiches. Our mini quiche is a stable and one of our vegetarian options on our Pavilion Menu. Find the recipe for a larger helping with our pie sized quiche below. This recipe makes 3 pie shells. Mix all ingredients well with a whisk. Place filling of choice into bowl and mix with 1 cup custard and place in frozen pie shell. Top ingredients with cheese of choice then pour in remaining custard to fill pie shell. Bake on a parchment lined baking sheet in convection oven at 350F for 15-20 minutes or until set and lightly golden brown. Allow to cool, then Label, Date, Refrigerate. Crack an egg over your burger! Our “Farmer John Burger” is named after John Benoit, the Director of Livestock here at White Oak Pastures. John works his tail off so you know he needs a filling meal to keep him working long hours. 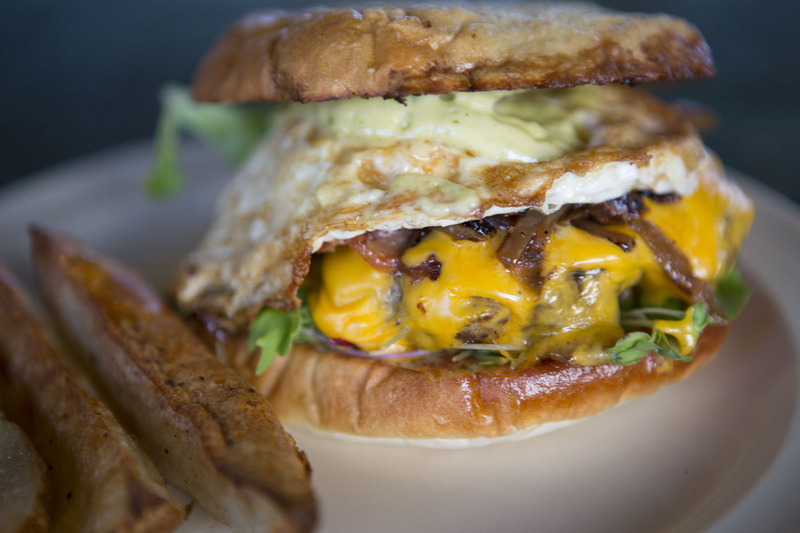 This “bad boy”, the burger, not John, is made with our grassfed beef, bacon, fried egg, rosemary-garlic aioli, greens and American Cheese, and yes, we dare you!